We are proud to announce that Cinelease’s Mare Island Studios in San Francisco, CA is now up and running. 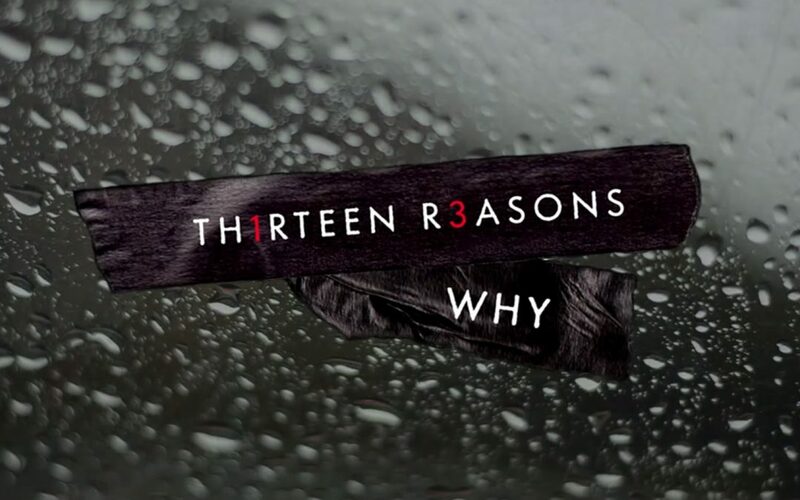 Cinelease is currently lighting up the set of Netflix’s “13 Reasons Why.” The show is being produced by singer/actress Selena Gomez and is based on the novel by Jay Asher. “’13 Reasons Why’ marks Gomez’s first major exec producing credit, though she did serve as an EP on Disney Channel’s ‘Wizards of Waverly Place’ TV movie, ‘The Wizards Return: Alex vs. Alex’ in 2013. Gomez got her start on ‘Barney & Friends’ and rose to fame on Disney’s ‘Wizards of Waverly Place,’ on which she starred for its four-season run. Stay tuned for more news on Cinelease’s Mare Island Studios! Newer Cinelease-Lit Sundance Films Hitting Theaters this August!